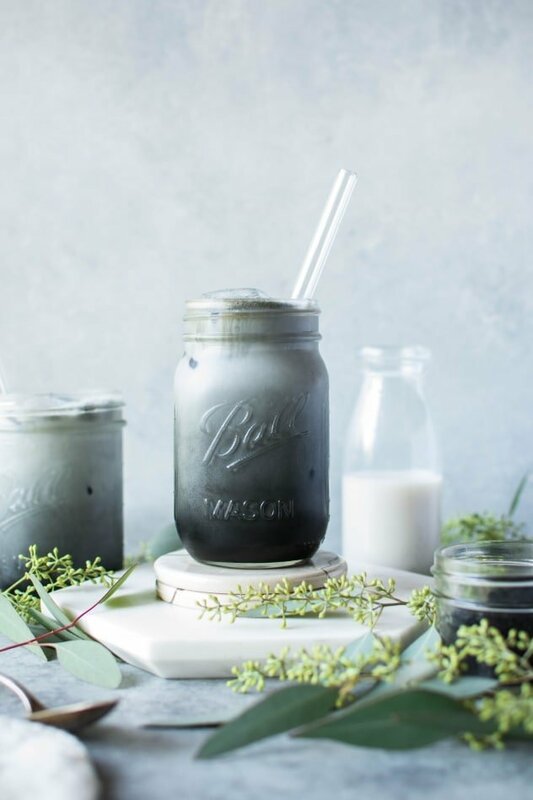 so what is activated charcoal and why is it good for you? 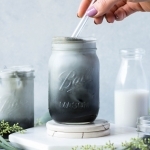 Activated charcoal is made by burning a carbon source (usually wood or coconut shells) at a very high temperature, so all the oxygen is removed from the material. 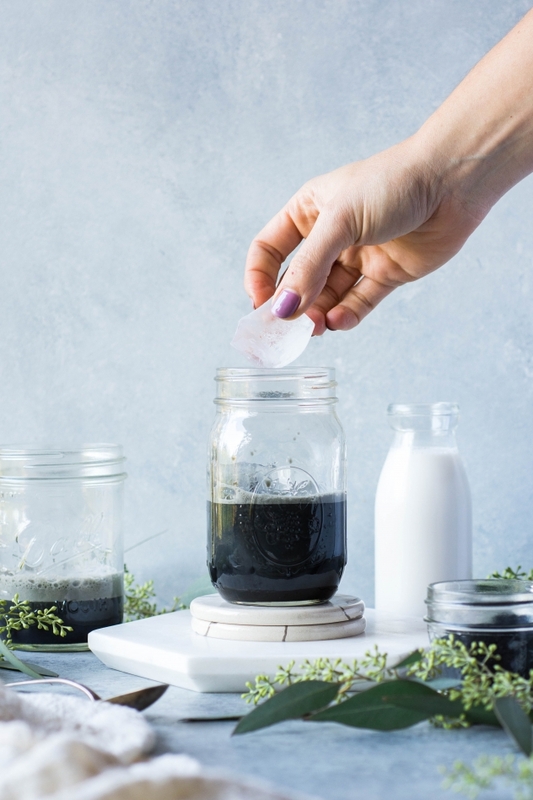 This process creates a very porous substance that is highly absorbent and has been shown to help reduce stomach upset and gas, and bind with potential toxins and remove them from the body with waste. 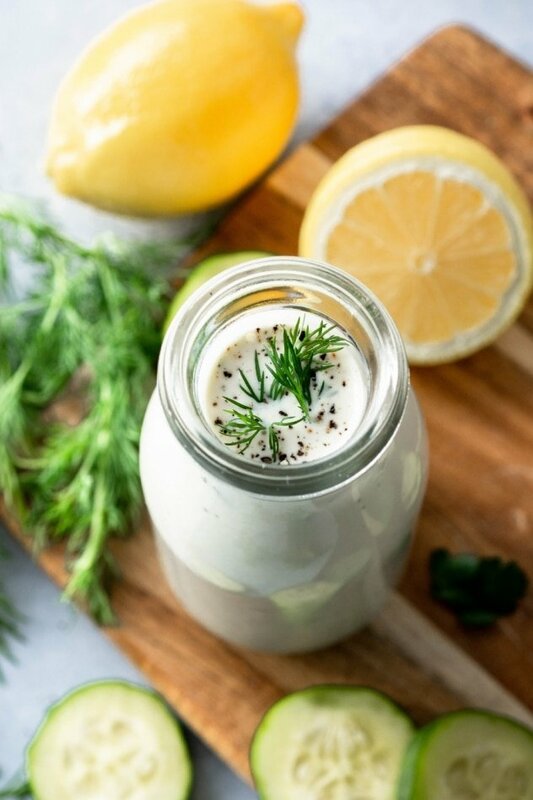 It’s sometimes used in a hospital setting for extreme detox and poisoning cases, but can also be used occasionally in smaller amounts at home to help with occasional digestive issues. I first discovered it when we were traveling and had a pretty unpleasant travelers tummy situation. 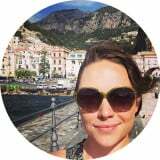 A quick google search suggested activated charcoal to treat the symptoms, so we found some at the local health food shop and it actually really helped! Now I bring some activated charcoal capsules with me whenever I travel, for those “just in case moments”. Because traveling when your stomach is upset is never fun. 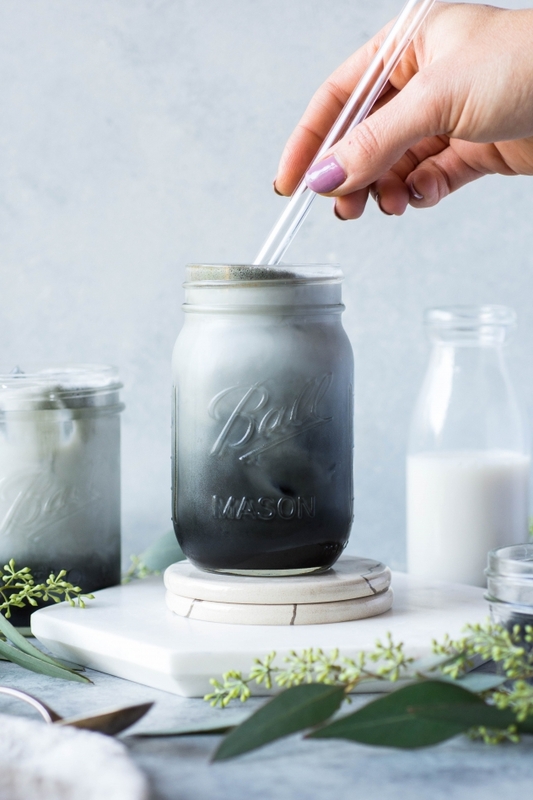 Because it binds with just about everything that’s in your gut, and doesn’t discriminate between the “good” and the “bad”, you definitely do NOT want to take activated charcoal at the same time as other supplements or medications, or too close to a meal. This could cause those very important medications and nutrients from your food to be sucked up by the charcoal before they can be absorbed by your body. Most sources advising on timing of ingesting activated charcoal suggest taking it 2 hours apart from supplements, medication, and food. It’s also not appropriate for consumption by children, or if you pregnant, nursing, on a very important dose of medication, have a serious medical condition, or having surgery in the near future. But if you use it mindfully, and not too often, it can be a powerful tool in aiding digestion and reducing potential toxins in the body. Plus, it’s really quite pretty – don’t you think? First you have to find some activated charcoal. Typically it’s sold either in capsule form, or in a loose powder. 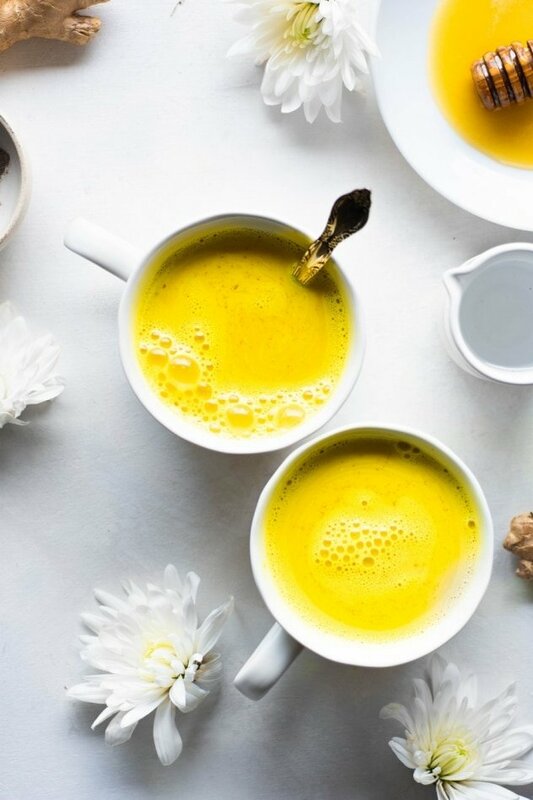 Capsules are obviously more convenient for use as a supplement, and can also be used in this recipe – just empty them out before adding to the rest of the latte ingredients. 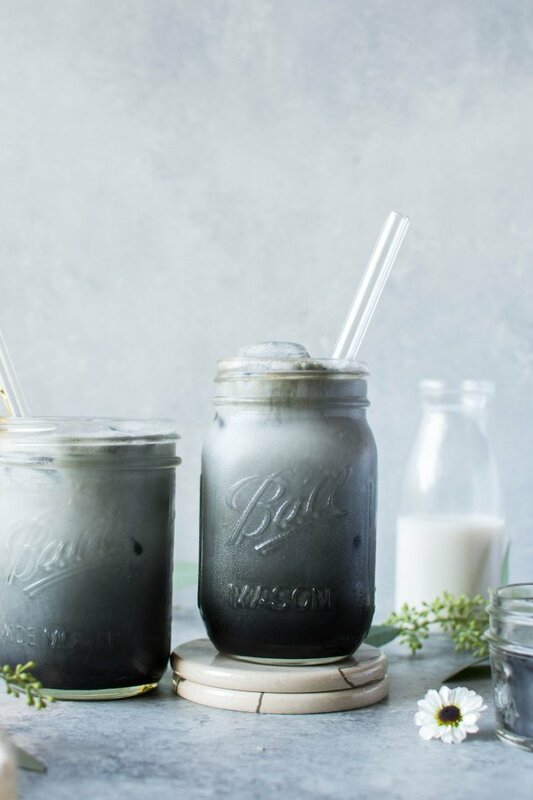 Blend the charcoal along with some maple syrup (or another sweetener of choice), a pinch of sea salt, some vanilla extract and some type of coffee together with some almond milk. 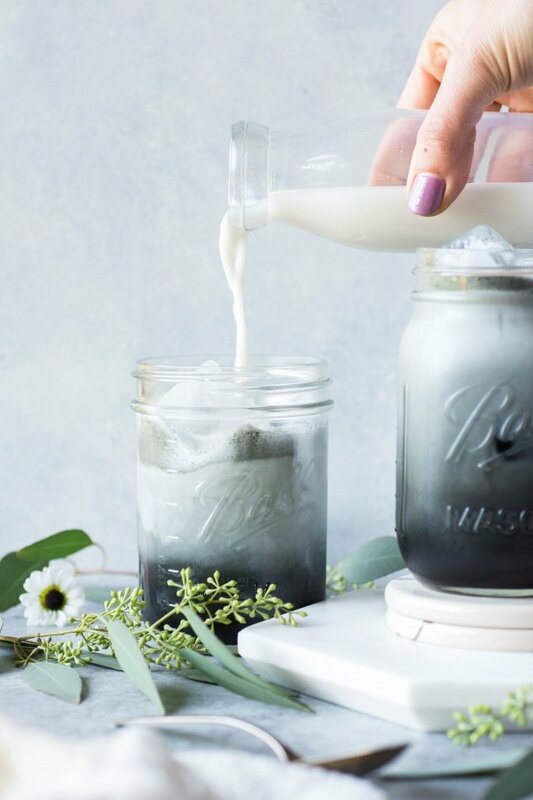 Pour the charcoal and vanilla almond milk mixture over ice, and then top off with some more almond milk. That’s it! 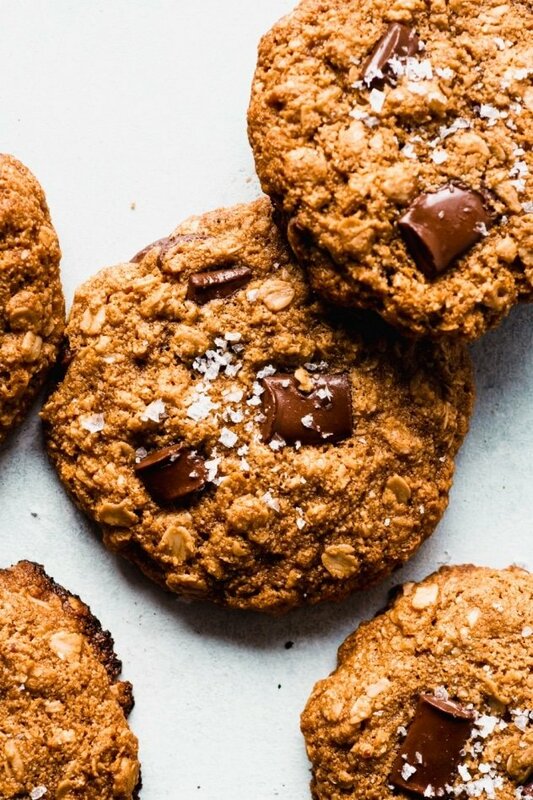 So easy, and really quite delicious. 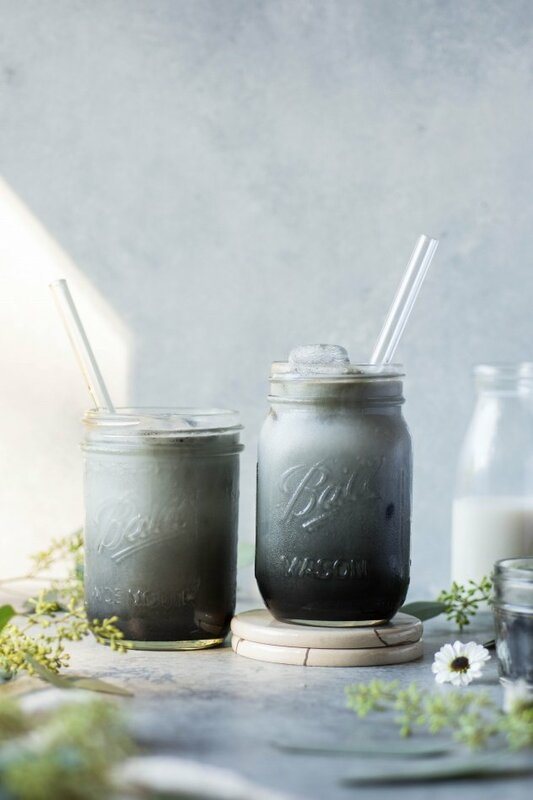 And because the activated charcoal doesn’t really have much flavor on it’s own, the recipe is also fairly customizable. 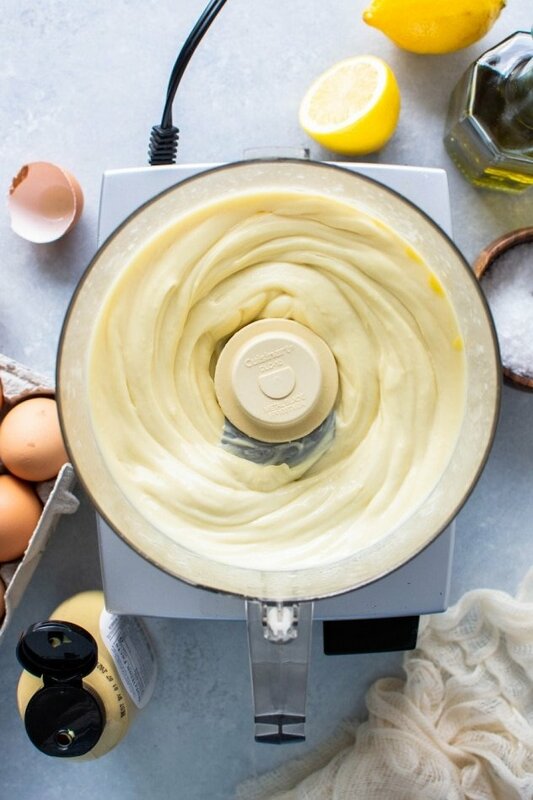 To change the flavor all you have to do is swap out the vanilla extract for another flavor of your choice – almond extract, peppermint extract, coconut flavoring, or some cacao would all be excellent choices.